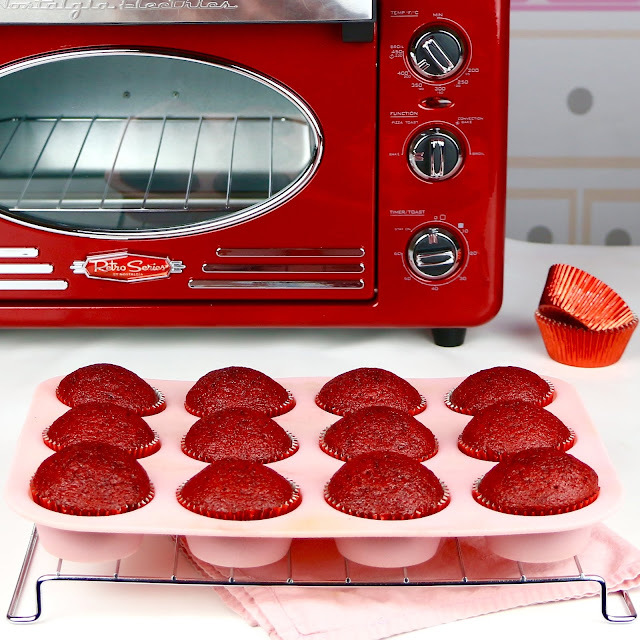 Classic red velvet cupcakes all jazzed up for the holidays! These soft, moist red velvet cupcakes are topped with a smooth creamy peppermint cream cheese frosting that takes this traditional dessert to the next level. 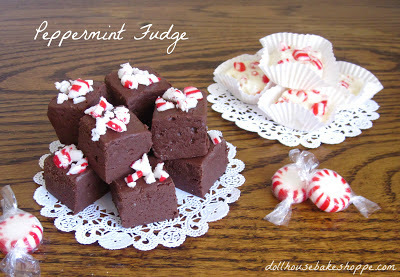 Top them with some candy cane sprinkles or crushed peppermint candies for a festive Holiday treat! 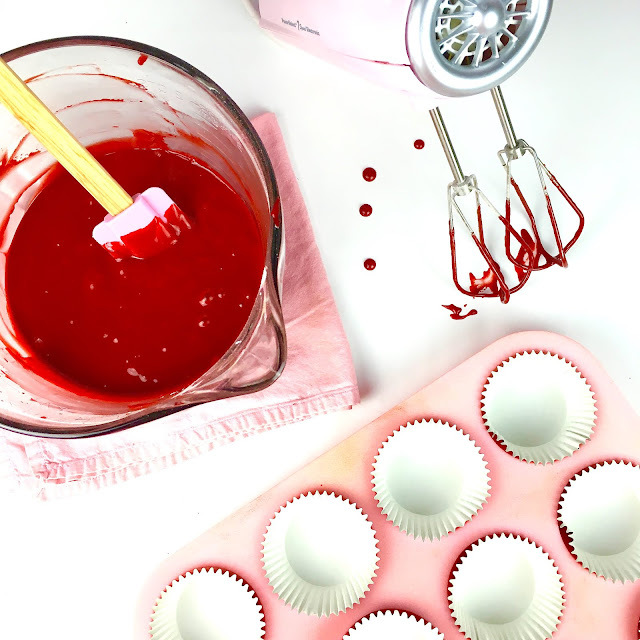 This recipe is virtually fool proof and yields the perfect dozen red velvet cupcakes with cream cheese frosting and a hint of mint! The batter is so simple to prepare, in just one bowl, and makes the most perfect, fluffy. moist cupcakes with that perfect deep red hue and hint of cocoa. Pipe on a smooth, creamy, minty mound of cream cheese frosting on top! 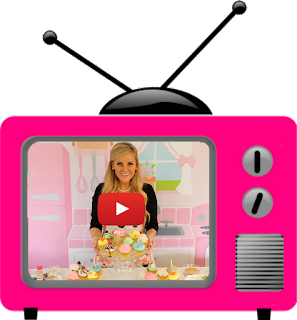 I love getting creative with this recipe to created themed cupcakes for different celebrations. 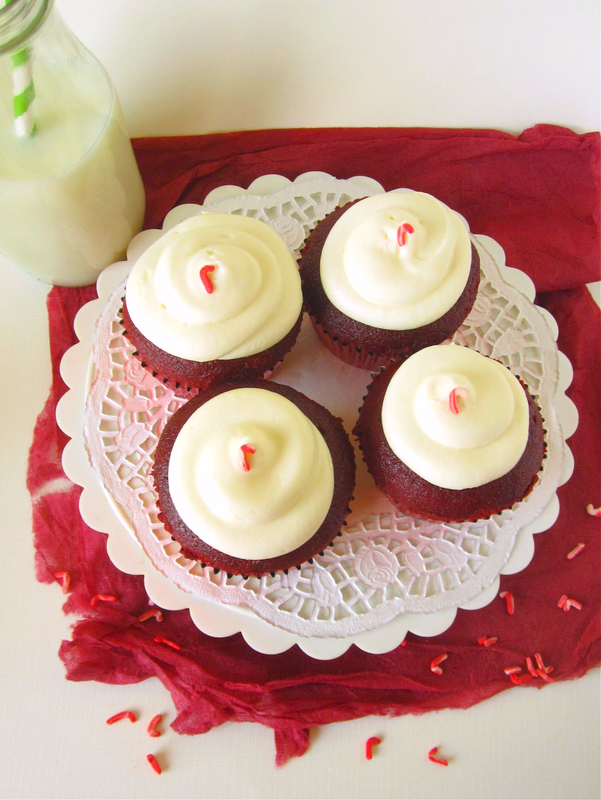 How about adding some cinnamon with my Red Hot Red Velvet Cupcakes for Valentine's Day? Or how about my Red Velvet Cheesecake Layer Cake!? ...Or even use eggnog in the cupcake, for my Christmas Eggnog Red Velvet Cupcakes. 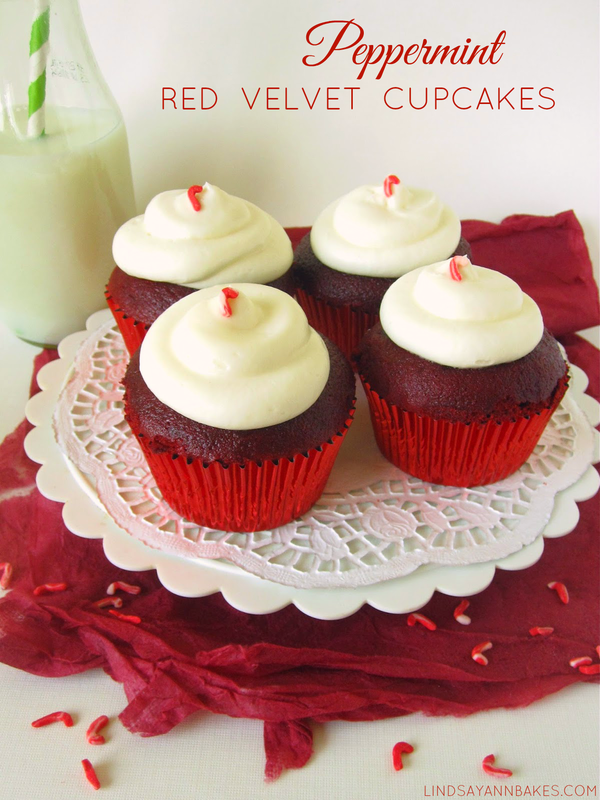 Try a wonderfully fragrant combo with my Red Velvet Rose Water Cupcakes. How cute are these little red white and blue cupcakes for the 4th?! Even fill them with some blueberry or apple pie filling for an extra special touch, with my Patriotic American Pie Red Velvet Cupcakes. *To make a two layer cake, double the recipe and prepare batter as directed. Grease two 8-9" cake pans, and bake in preheated oven for 35-45 minutes. In a small bowl, whisk together flour, cocoa powder, baking powder, baking soda and salt; set aside. With an electric mixer, beat together the sugar, oil and egg on medium-high speed about 2 minutes until pale and fluffy. 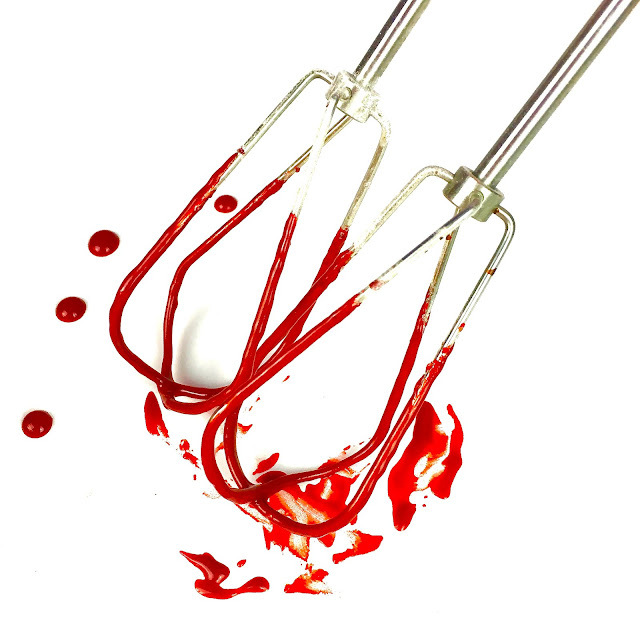 Beat in sour cream, food coloring, vanilla and vinegar. Slowly add flour mixture, on low speed, until just incorporated. 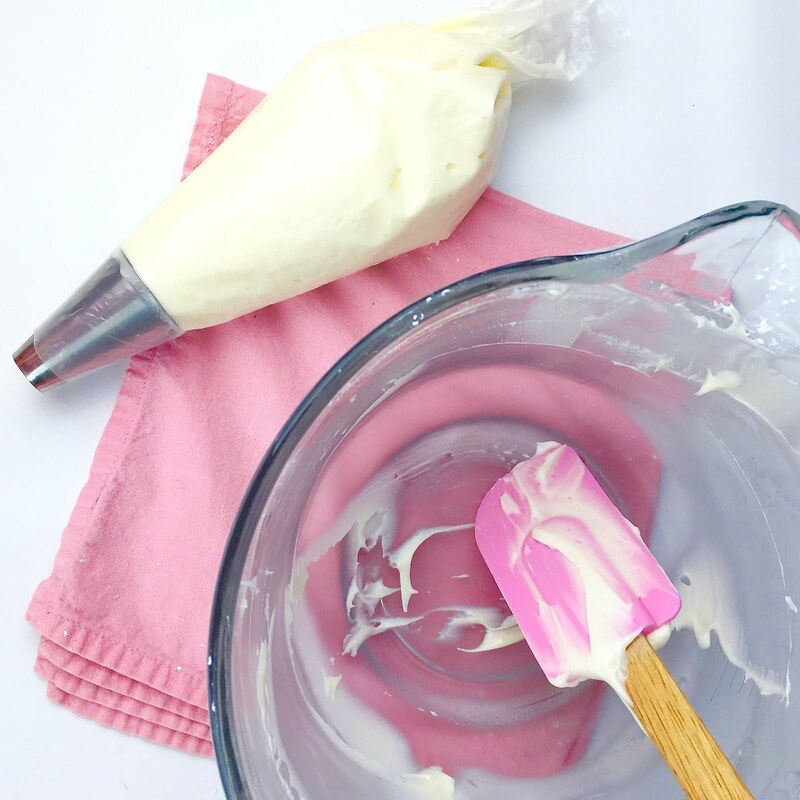 With an electric mixer, beat butter on medium speed until smooth. Beat in cream cheese (make sure they are both at room temperature so you do not get lumps in your frosting). Add vanilla, peppermint and salt. Gradually beat in powdered sugar until incorporated. Beat on medium speed for about 3 minutes, until smooth and creamy. Pipe or spread on top of cooled cupcakes. Garnish with sprinkles, mini candy canes or crushed peppermint candies. Click here for more Holiday recipes & treats!